We'll Buy - Sell - Pawn Anything As Long As It Doesn't Eat! As our tag line suggests, we will pawn or buy anything that has a selling value. 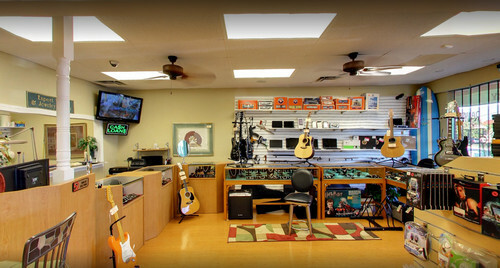 Stop by Palm Beach Pawn King if you are in need of a pawn or if you are looking to sell an item you no longer need. From a rake to a Rolex, we will offer you a generous loan or purchase option. We also sell a unique and eclectic variety of items. Stop by often as new and interesting products are always being added to our show room.